Red Dead Redemption 2 is the latest action-adventure game released by Rockstar Studios. It’s a game of consequence wherein players will shape the world of their character according to decisions they made throughout the game. This game is available on PlayStation 4 and Xbox One, yet you may also want to play Red Dead Redemption 2 on Android and iPhone. That being said, we collected the most practical ways of playing Red Dead Redemption 2 on your mobile device. 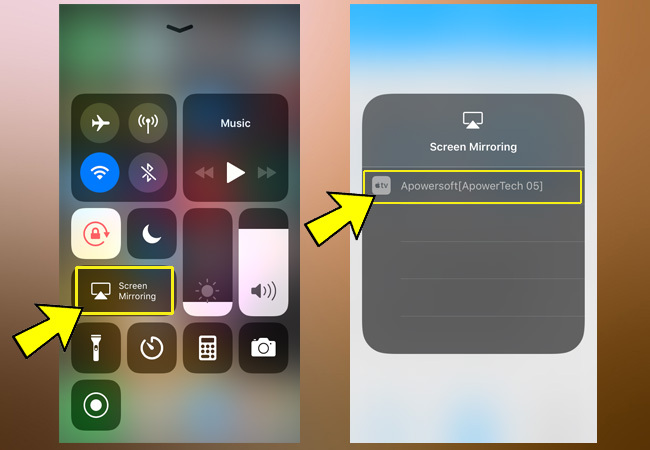 ApowerMirror is a screen mirroring program that allows users to comtrol their PC remotely using a phone without the need to root or jailbreak their device. Among other things, this allows you to play your favorite PC games even when you are not in front of your computer. Moreover, the interface of the app is simple and easy to navigate, and it gives some added features that give you a more powerful and useful program than other screen-mirroring apps. Aside from its screen mirroring and remote control capabilities, you can make use of its annotation feature to add lines and shapes on the screen. 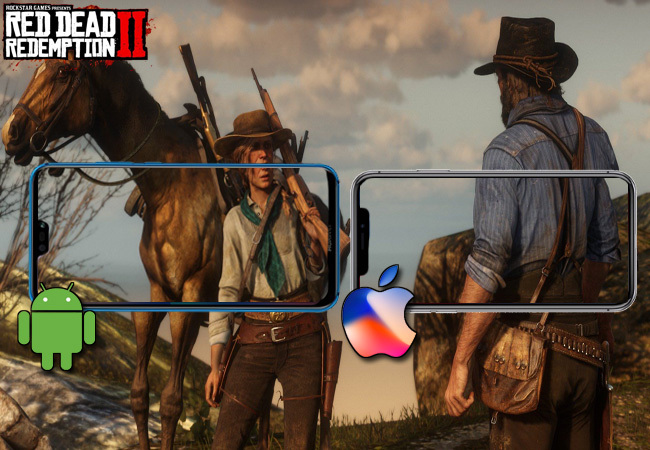 Now, let’s check out how to play Red Dead Redemption 2 on Android and iPhone. Connect your Xbox to PC using an HDMI cable. 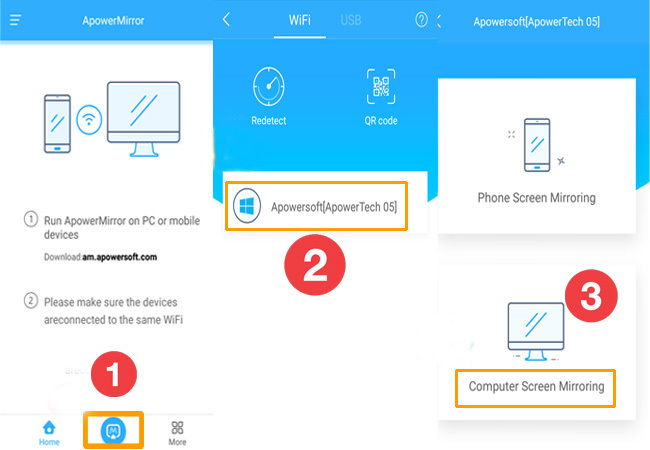 Download and install the ApowerMirror app on your computer and Android. Remember to connect both devices to the same wireless network. Launch the app and tap the “M” blue button at the bottom of the mobile app. Next, tap the name of your PC along with the “Computer Screen Mirroring” button. Once your Xbox is connected to your PC, install the app on your iPhone and computer then open it. Make sure to connect both devices to the same Wi-Fi network. Then, scroll up from the bottom to see the Control Center. Tap “Screen Mirroring” and select the name of your computer. Once done, launch the game from your XBox and start playing on your iPhone. 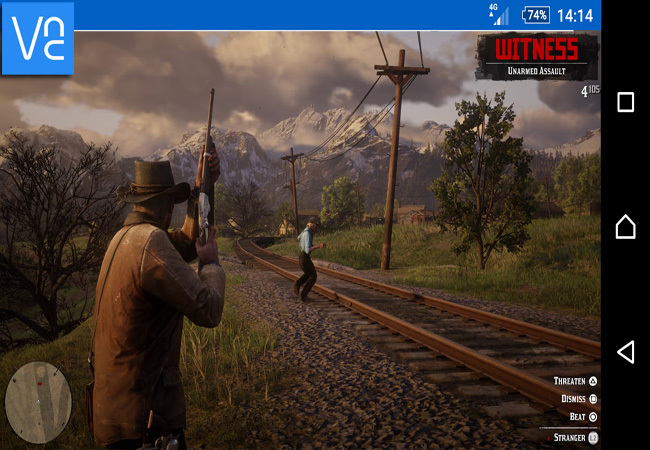 Another useful app to play Red Dead Redemption 2 on your mobile phone is Chrome Remote Desktop. This is a program developed by Google. Hence, you need to have Google Chrome installed in order to launch this extension program. It supports the mainstream operating systems, including Windows, Mac, and Linux. Here’s a simple guide to use this app to play Red Dead Redemption 2 on your mobile phone. First, you need to connect your Xbox to PC. Now, install the extension on your Chrome browser and sign in using your Gmail account. Afterwards, launch the app. Once a window appears, click the “Get Started” button located under “My Computers” then proceed by clicking on “Accept and Install”. Click “Enable remote connections” and then enter a PIN you like. Next, get the mobile version of the app from your Google Play Store or your App Store. Run the program and tap the name of your computer under “My Computers”. Enter a password then hit “Connect”. 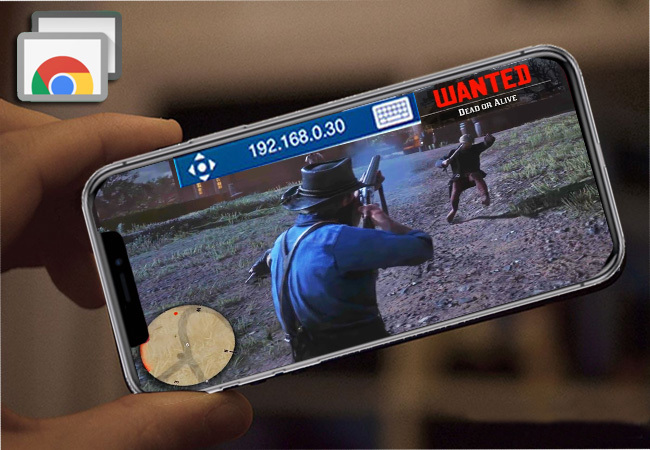 By then, open the game Red Dead Redemption 2 from XBox and start playing on your phone. VNC Viewer is another program that enables you to control your PC using your smartphone. It has a password-protection so your data and files will be secured while sharing them onto your computer. This app supports a Bluetooth keyboard that lets you write or type on your phone wirelessly. You may use the instructions below to play Red Dead Redemption 2 on iPhone and Android using this program. Once your Xbox is connected to PC, install VNC viewer on your PC and smartphone and create an account. On both devices, sign in the account you created. Then go to your “Settings” and enable open a hostpot and connect your PC to that network. On your iOS or Android device, tap the plus icon and input the IP address along with the name of your computer. Once done, click on “Create” followed by “Connect”. Then, input the PIN you created to mirror your PC to your phone. After that, run the Red Dead Redemption 2 and enjoy playing it from your mobile device. All of these apps are recommended and will work well to play Red Dead Redemption 2 on mobile. VNC Viewer and Chrome Remote Desktop are good basic options when you just want to play PC games on your mobile device. However, ApowerMirror is a great choice if you’re looking for a great user interface and unique features that set it apart. Rating: 4.8 / 5 (based on 14 ratings) Thanks for your rating!